Happy Friday and good morning to you all! Today is an exciting day because it’s Friday, and everyone is all smiles because they will soon have a couple of days off. With time off, people are going to do whatever they want. For instance, they may decide to go visit their families. After all, what can be more soothing than being in the arms of someone you love; like your mother? 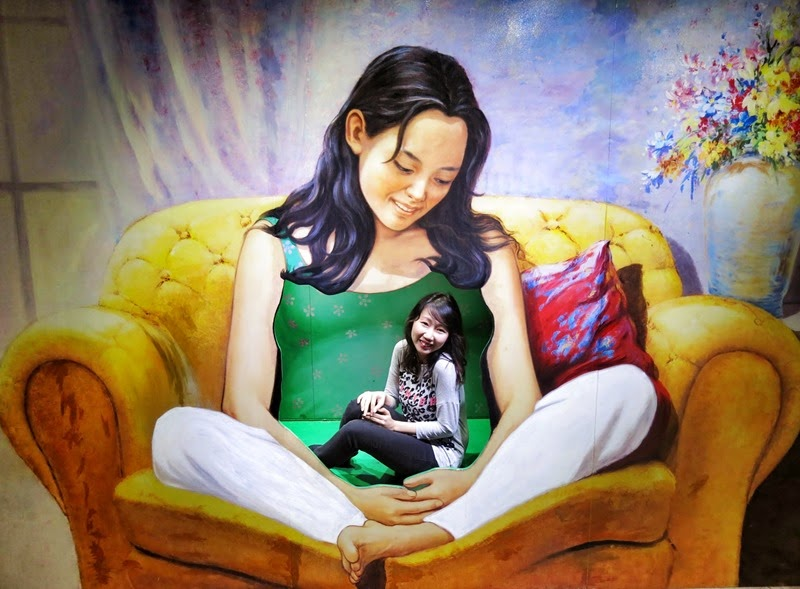 Today’s optical illusion is all about finding comfort in the arms of a mom, and this young woman is sitting on the lap of a gigantic mommy! Would you sit in this woman’s lap? Ready for another fun optical illusion? Would you like to be able to put the sun in your pocket? Take a look at this cool illusion, and you too can put the sun in your pocket and take it with you no matter where you go! Who knew the sun could be so small? Sometimes the world can be fun, and optical illusions just make it so much better because they make you think, they amaze you, and they can also make you believe that magic really can exist. We hope you all have a happy Friday and enjoy your weekend with your family and friends.